← Pizza: What’s thick and cheesy with meat all over? 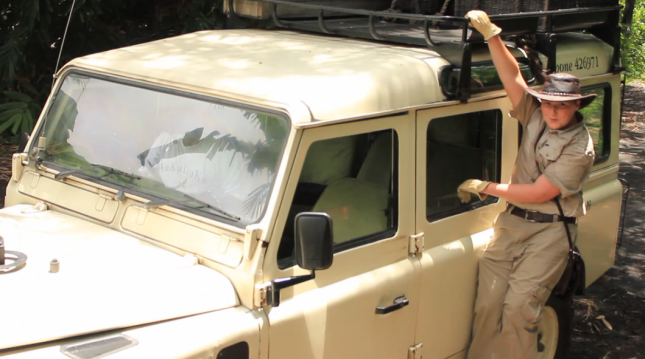 Many of my friends wish they could tag along on my adventures around the world…. 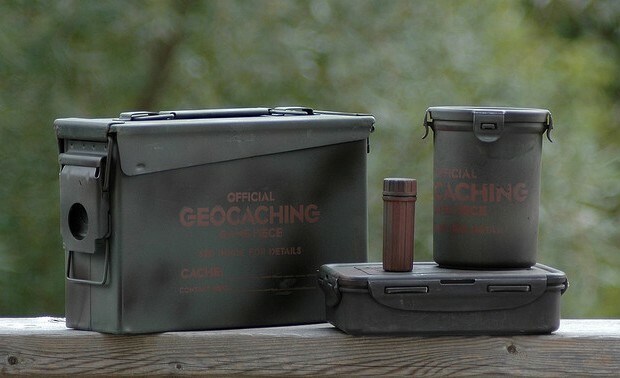 and I must admit it’s amazing to travel to the places I’ve been, but Geocaching is a great adventure of it’s own. And it happens in every corner of the world, so even if the nearest State Park is the farthest from home you’ll ever get, you too CAN have your own FAMILY ADVENTURE…. 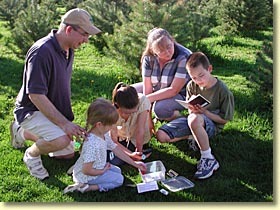 So, what is this family-fun activity? It’s part ‘treasure-hunting’ part ‘scavenger hunting’ and part ‘hiking’. 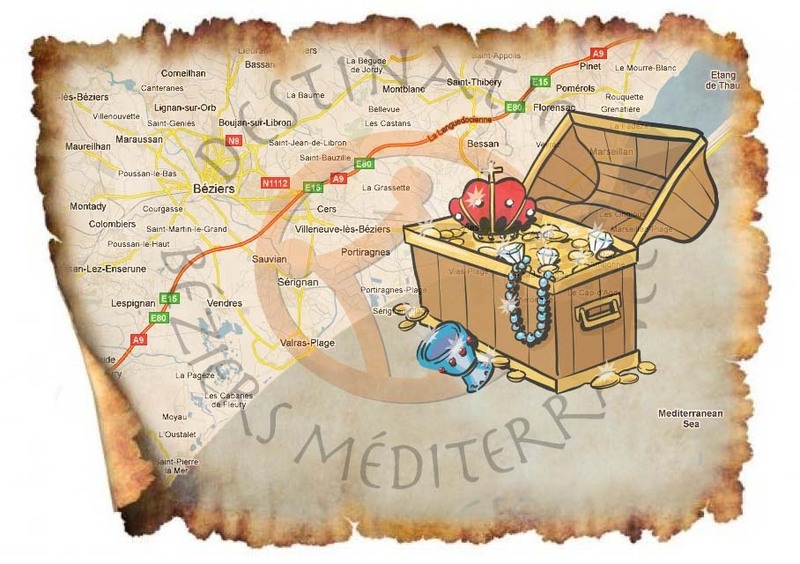 How many ‘treasure boxes’ are located around the world? Around 2 MILLION. Wow, that’s quite a LOT of treasure to go find! But the difference is we’re not PIRATES…. and we use modern technology! How do we find the Treasure? Modern technology has allowed us to move beyond paper and pen (thank goodness) and today’s Treasures are monitored by latitude and longitude in the world of Geopositioning technology (think Satellites in outer space beaming around information…). Hey, this way to the TREASURE BOX! Each GPS (just like the one your mom uses in the car to find the grocery store) is a latitude/longitude mapping program that allows us to move from one location (home) to the next (the TREASURE box or cache)! If we put in our home coordinates, we can use this technology to find ALL the CACHES in our area! It really is that simple. The GPS guides us to the CACHE and we scoop up all the loot! Well, not really, but we’ll cover geocaching rules later. * provide some links (by state) for more fun. Hi, Sam! I’m Karen, the mother of six children, all of whom went to the CHAP convention with my husband and me in Harrisburg in May. We enjoyed the DVD we purchased from you! 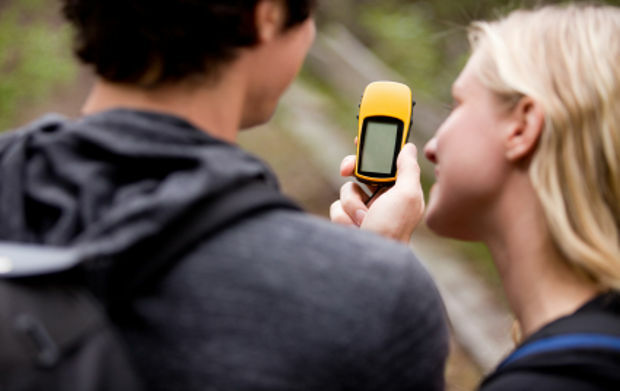 Geocaching sounds fun, but we no longer have a GPS, even on our phone. (We downgraded to a non-smartphone so we could save the monthly data pack fee.) So I guess we won’t be able to participate, but I just wanted to commend you for what you are doing. Keep up the good work! May the Lord bless all your efforts in winning the lost for Him! And say hello to your sister for us too. Also, say Hi to your mother for me. It was nice to meet her as well, and I have to say she is an amazingly good sport to jump on board with the movie making (and acting) to help you develop your interests! I hope we will see you next year at CHAP!